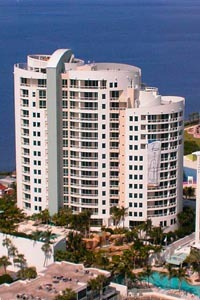 Beau Ciel is one of the luxury condo developments in Sarasota, Florida, as evidenced by its 990 Boulevard of the Arts address. 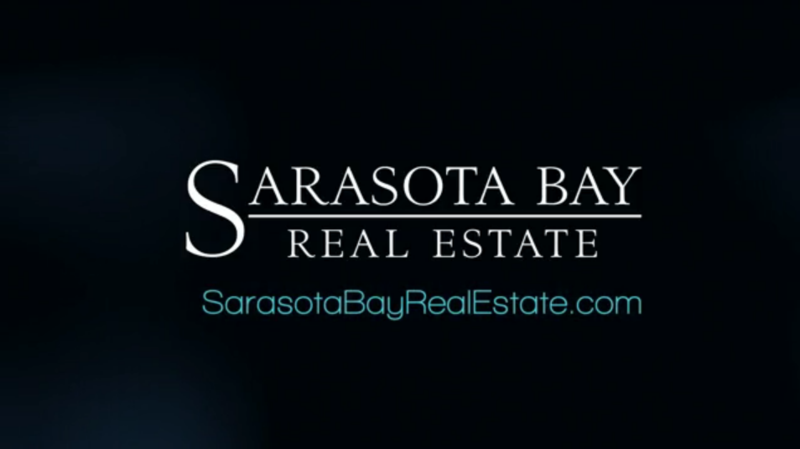 This prime location is associated with prestige and living the good life in Sarasota. There are forty-four residences in this highly exclusive community neatly tucked into an elegant high-rise that was built in 2003. Of all the Sarasota condos for sale, Beau Ciel has been masterfully developed to blend in with the prestigious setting of centers of arts and culture around it. Classy shopping, dining, and recreation venues around the Beau Ciel condominium further make this property an outstanding option in the Sarasota Florida real estate market. The luxurious elegance of the Beau Ciel condominium at once manifests in its spacious floor plans which range between 2,300 and 8,000 square feet and the high-end pricing of its units. Acquiring one of the two-bedroom Beau Ciel condos for sale with 2,300 square feet of floor area can mean negotiating an asking price that is slightly above the $1 million level. The negotiation hovers around the $7-million mark for a condo for sale at Beau Ciel having four bedrooms and four baths in 8,000-square-feet of floor space. A rich collection of amenities also goes with the Beau Ciel condos for sale. New owners can easily partake of many water-based leisure activities along the Florida Gulf Coast via the condo’s secured boat dock that provides direct access to Sarasota Bay. 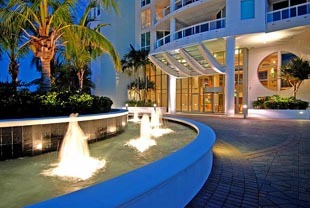 The complex also has a heated swimming pool with a cabana and a wet bar. There’s a covered area within the well-manicured community grounds complete with gas grills for parties and socials. Likewise accessible to Beau Ciel residents are a fitness center, a club room with kitchen and service bar, a massage therapy room and a spa. Parking and concierge services, in addition to closed circuit TV security are also among the Beau Ciel condo’s amenities. 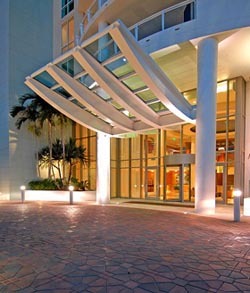 The famous arts and culture showcases located around Beau Ciel include the Van Wezel Performing Arts Hall, the Arts Center of Sarasota, and the Sarasota Opera House. Exhibits and cultural shows are likewise regularly held at the Bayfront Community Center which is just walking distance from the Beau Ciel condos for sale. The Sarasota Garden Club is also nearby and a source of delight with its acre of beautifully kept grounds lush with tropical plants. The marvelous shops and restaurants within the Beau Ciel condo’s neighborhood are complemented by those at the St. Armand’s Circle and Westfield Sarasota Square Mall, both only a short drive from the condominium. Fabulous golf and country clubs, moreover, abound around Sarasota’s South Tamiami Trail, thus capping all the lifestyle delights of condo living on the Gulf of Mexico side of Florida.